I probably shouldn’t like this album but I do, very much in fact. I possibly shouldn’t because I have issues with bands who try to do too much. More often than not this comes out as a mishmash of their favourite bands, or a combination of two styles that can’t seem to cooperate. There’s a lot of that business in Metal music. The one that comes to mind most is “Djent” scene … What a dose of laxative ….. I could speak (incoherently) at length about this but I’ll spare you. I digress. 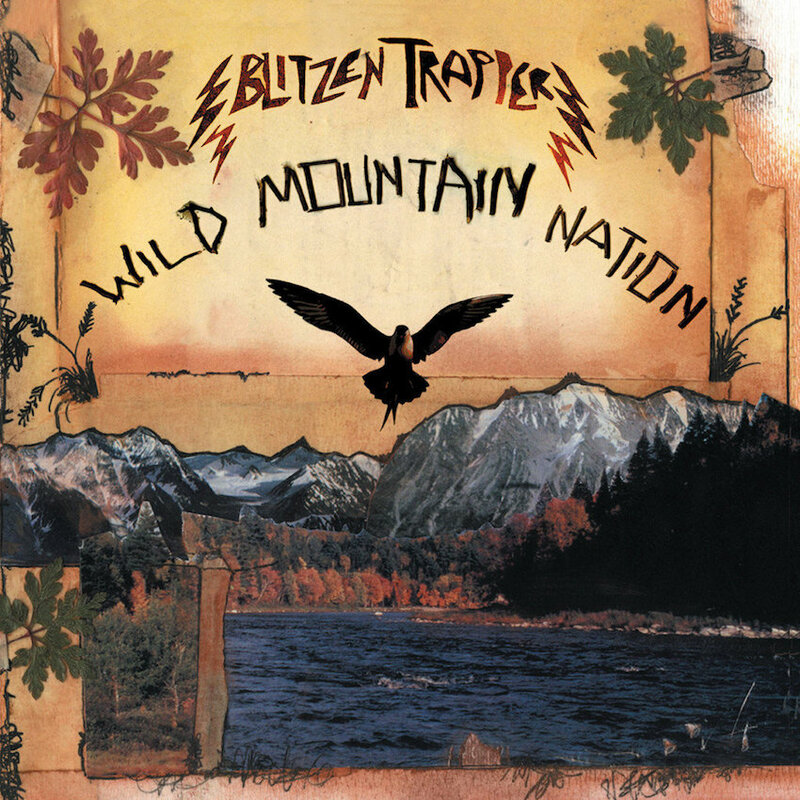 Blitzen Trapper – Wild Mountain Nation. A glorious album. A wonderful mess of styles from southern slide guitar bluesy folk to noisy experimental punk, via (queens of the stone age’y style) rock. There’s even a little sniff of electronic. Aesthetically it being so all over the place is cause for concern but all its aspects are played so well, it feels authentic, like this is just what they do, opposed to what they’re trying to do. I know it’s tough but give the whole album a turn as calling single songs won’t do it justice. Miss Spiritual Tramp, Woof & Warp of the Quiet Giants Hem, Sci-Fi Kid, Wild Mtn Jam. Nearly covers all bases there..